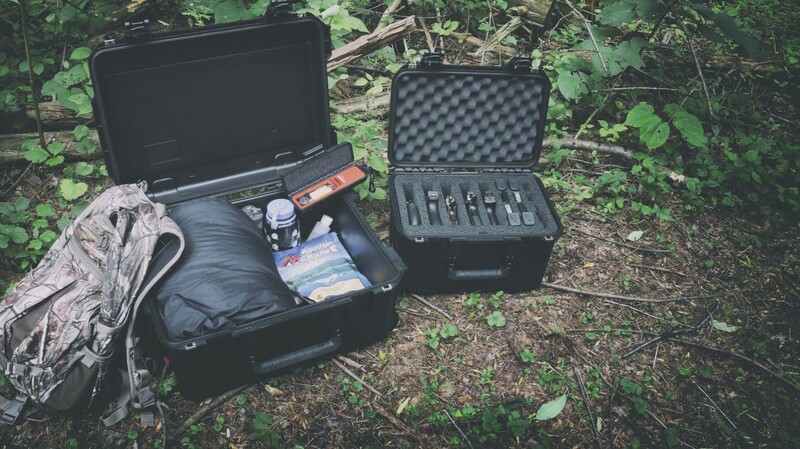 WHATEVER YOU NEED TO PROTECT WILL REST EASY IN THESE SKB CASES. 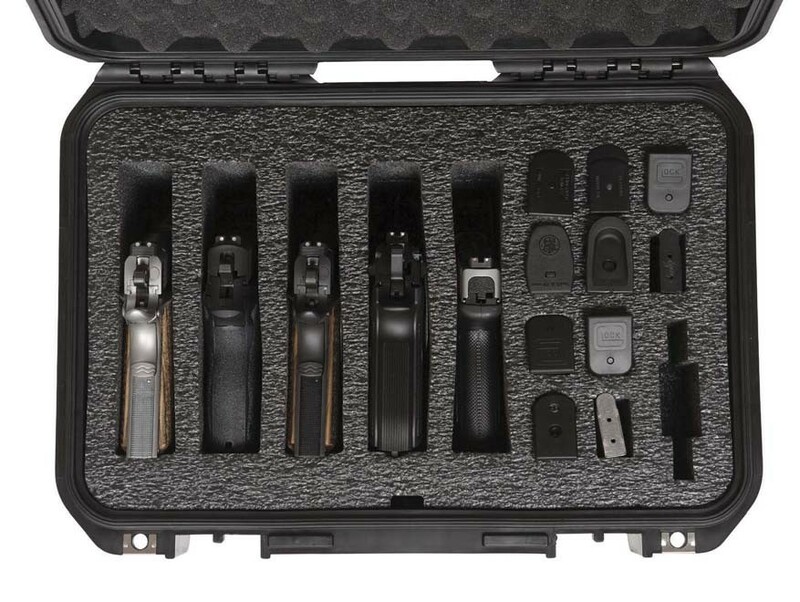 This SKB case comes equipped with closed-cell foam padding and slots for five handguns and 10 magazines. SKB IS A COMPANY THAT SPECIALIZES IN ROUGH-DUTY CASES FOR ALL PURPOSES, INCLUDING SPORTING AND MILITARY USES. NAME ANY SORT OF FRAGILE GEAR, AND SKB MAKES A CONTAINER TO TRANSPORT IT SAFELY. The large utility case has wheels and a retractable pull handle for ease of transport when fully loaded. I need to heed those words. 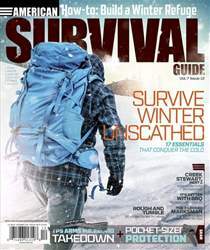 Yes, I have a gun, knife, water bottle, freeze-dried food and about a half-dozen ways to make fire all set aside. And I have lots of backpacks, daypacks, duffels and other assorted bags I can use to carry those things and more. But until now, I hadn’t realized that the one glaring soft spot in my emergency preps was the lack of some hard-sided containers.